December 13, 2017 December 12, 2017 tobidoylemacbrayneWTF? In the effort to sell more stuff, the “great ideas for him” messages pop up on my feed and some of the ideas are so WTF stupid, I’m not sure I want to know the dude that thinks this is the perfect gift. If the hubs wanted a $15.00 triangle ice cube and special glass I’d probably grab him by the short hairs and smack him upside the head until some common sense reappeared. 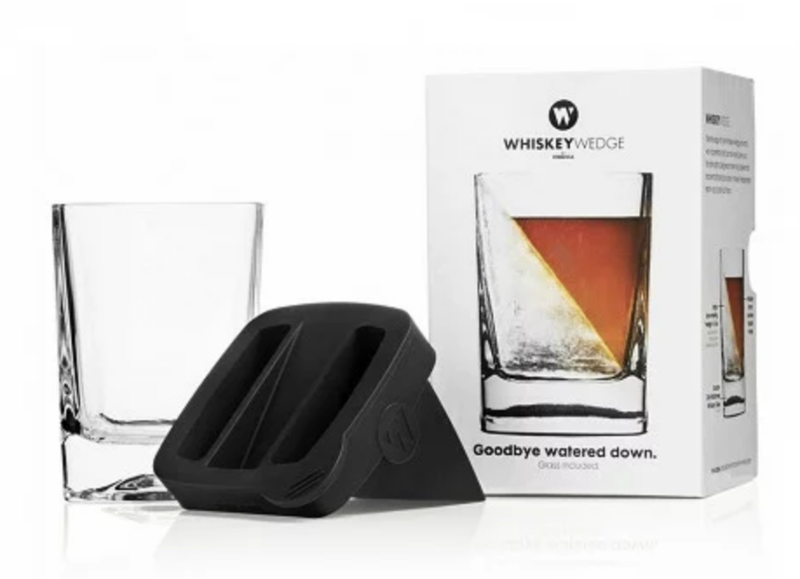 But, if your special someone is a whiskey aficionado and you feel the need to purchase said gift, head on over to The Grommet for The Whiskey Wedge. 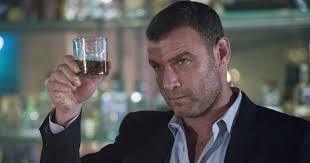 I’d like to point out that Liev Schreiber, playing Ray Donovan, prefers his neat. No $15.00 triangle ice cube or special glass required. 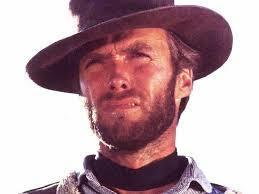 In fact, I’ve seen him drink straight from the bottle because he’s a GUY. 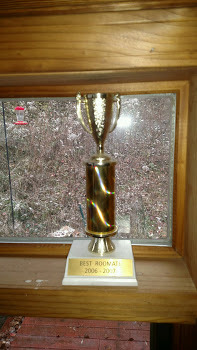 Every now and then I manage to strike gold and find the perfect thing – usually a joke gift, but that’s like one Christmas out of five, especially for my husband who hates gadgets, likes things simple, and buys what he needs. And unconditional love is hard to wrap. The man has decorated me in many jewels over the decades, but it’s his sense of humor and unconditional love that makes every day special. So, don’t feel the need to BUY something for those special people. Let’s make the Holidays special by telling people how we feel and making sweet memories.